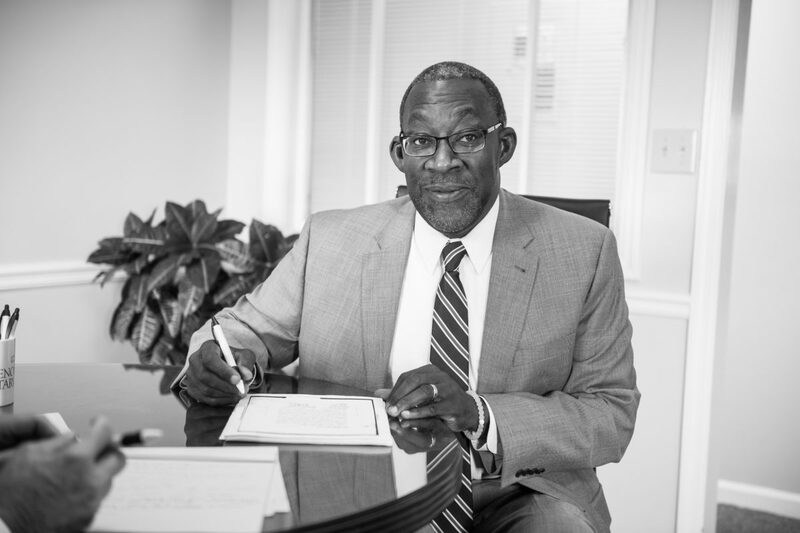 Ed Tarver, Partner at Enoch Tarver Law Firm, talks to us about his most memorable cases and shares some interesting details. This entry was posted in Business Law, Commercial Litigation. Bookmark the permalink.